Are you a veteran or the spouse of a veteran? 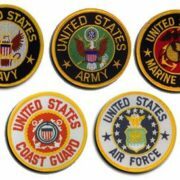 If yes, you may be interested in learning more about specific veterans benefits like Veteran Aid and Attendance. 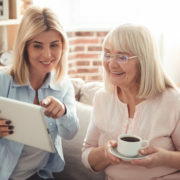 As many as one in three seniors may qualify for Aid and Attendance benefits, and yet far fewer are aware of these services. Follow along for more important information about the benefits available to U.S. Veteran’s and surviving spouses. 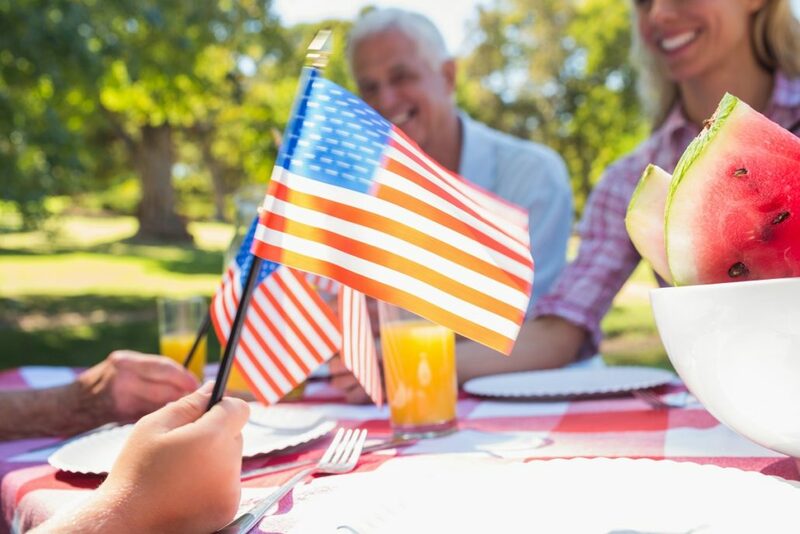 The U.S. Department of Veteran Affairs offers special programs like this to help veterans and their families achieve a certain level of income security. This additional income can be especially beneficial for veterans over 65 years or those with a permanent and total non-service-connected disability. While some veterans may be aware of the monetary benefits available through the VA pension, many veterans are unaware of the additional Veteran Aid and Attendance benefits. Veteran Aid and Attendance benefits are specifically designed for veterans (or their single surviving spouses) who need the help of a home caregiver or for those who are homebound. Qualifying veterans and surviving spouses may use Aid and Attendance Benefits to help pay for in-home care. 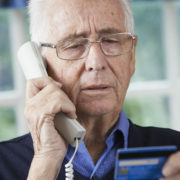 This benefit may also be used to pay for an assisted living facility or nursing home. As of August 2016, an eligible veteran may qualify for up to $1,788 per month, while an eligible surviving spouse may receive up to $1,149 per month. 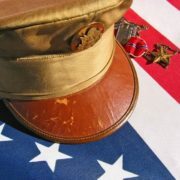 Qualifying for veterans benefits like the Aid and Attendance Benefit is based on a list of criteria. For example, all eligible veterans must also qualify for a VA pension. You must also meet certain service and disability requirements, as well as some income and asset limitations. 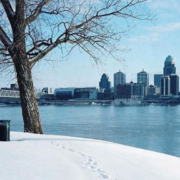 If you’re a veteran or the spouse of a veteran and you want to know whether you qualify for Aid and Attendance Benefits, the experienced home care professionals at All Best Home Care in Louisville, Kentucky, are here to assist. 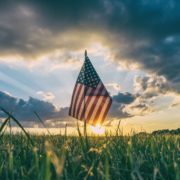 We’ve successfully helped many Kentucky veterans complete the paperwork and requirements in order to qualify for Veteran Aid and Attendance Benefits. For more information, give us a call at 502-456-2273 or fill out this form and we’ll contact you. Additionally, if you want to learn more about Veteran Aid and Attendance Benefits, follow along for a list of important details every U.S. veteran should know. You may be eligible for Aid and Attendance benefits if you are a veteran (or the spouse of a veteran) who belonged to a branch of the United States Armed Forces and was discharged under honorable conditions. Also you need to have served at least one day during wartime periods with at least 90 days of continuous military service. If you are a veteran that entered active duty after September 7, 1980, you typically need to have served at least 24 months of active duty. There are some exceptions to this rule and this is something you will want to look into further. Disability requirements for the Veteran Aid and Attendance benefits are dependent on you or your spouse’s current health status. This means that you or your spouse must require the aid of another person to help perform everyday living tasks. This includes needing help with things like bathing, dressing and eating/feeding. Also, if you are blind, bedridden or living in a nursing home, you may qualify for Veteran Aid and Attendance benefits. There are certain income requirements that may affect your ability to receive Aid and Attendance benefits through the VA pension. For a single veteran, your monthly income must be less than $1,788. For a veteran with a spouse or dependent, your monthly income must be less than $2,120. All Best Home Care can provide additional details and assistance in helping you figure out whether you qualify. Unreimbursed medical expenses can reduce the countable monthly income. However, only the portion of the unreimbursed medical expenses that exceeds 5 percent of the Maximum Annual Pension Rates may be deducted. Because VA pensions are created based on need-based circumstances, a large net worth could affect your eligibility. Although, it is important to understand that all personal items are exempt from net worth calculations, and determination is at the discretion of a VA caseworker. This means that your home, vehicle and personal goods will not be included in your net worth. If you are living in a nursing home and receiving Veteran Aid and Attendance benefits, you are allowed to keep $125 as a monthly personal allowance. If you or your spouse is interested in applying for Aid and Attendance benefits, you will need to obtain certain documents. 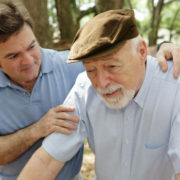 All Best Home Care will help guide you through the application process including required paperwork. You can read more about the required documents at VeteranAid.org. If you are applying for Aid and Attendance benefits, keep in mind that it is a process. All Best Home Care is here to help make this as easy as possible for you. In some cases you may be able to have your application expedited, depending on factors like your health condition or age. This benefit is based on needs, so the application process looks into each person’s specific situation. Not every case is the same, so the assigned veteran caseworker is responsible for determining a portion of the eligibility. The Aid and Attendance benefit available to veterans and surviving spouses is not based on injuries during service. Every U.S. veteran should be aware of the VA Aid and Attendance Benefits. 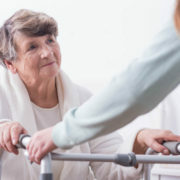 This benefit can significantly improve the quality of your life with the added support of home care workers and assisted living facilities. The All Best Home Care team is available to answer any questions that you might have and to help you during your application process for Veteran Aid and Attendance Benefits. Visit our website to schedule a free assessment, or give us a call at 502-456-2273. We look forward to serving you.